Award winning dancehall chanter, Dobba Don (24), born Dumalisile Mehlomakhulu is set to release his debut album on Friday. 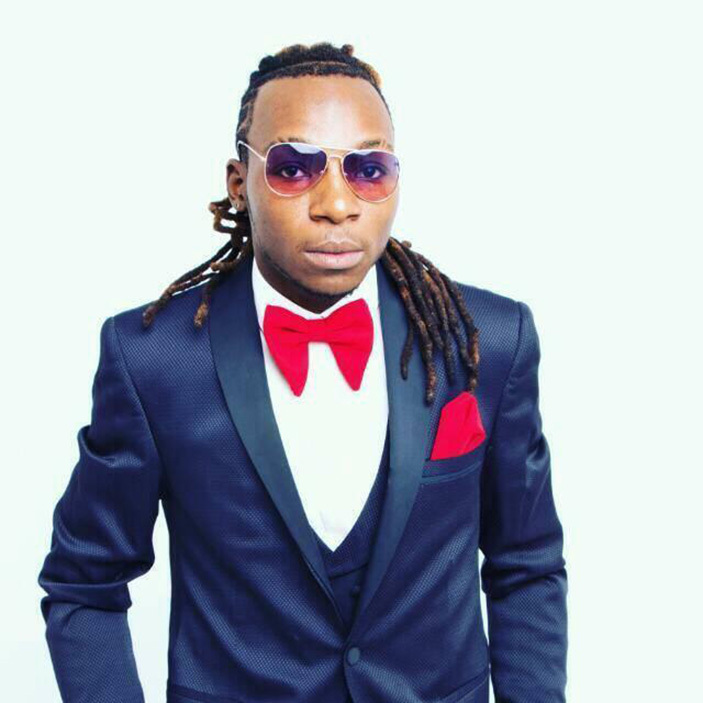 The Mudendere hit maker has made more than a hundred songs to date. Speaking to Robert Zhuwawo, Dobba Don’s manager, he revealed that the album will be released first digitally then launched at a later date. “This is his first album which is called “Gangster Don”, all along he has been doing a lot of singles. “In this album we tried to explore the different voices in him, he is not just an artiste confined to Zimdancehall but a lot more than that. “We mainly targeted the international platform thus when we release it digitally it will be distributed on various platforms including, ITunes TM, Google Play, Amazon, Shazam, Global CD Distribution, Apple Music and others. 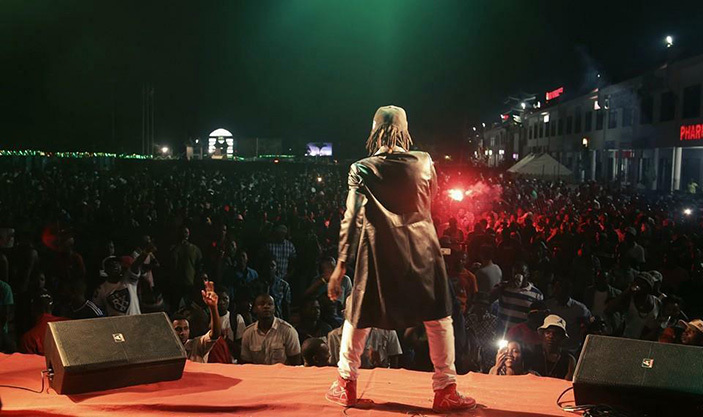 “Our intention is to brand and market Dobba as an international artiste. “We had Patoranking performing at the Rebel Salute music festival in Jamaica meaning they are now more open to having African artistes on the stage and that is what we are aiming for, for Don this year,” he said. In an interview with the rising musician himself, he said that he does most of his songs alone because some artistes are difficult to work with. “It’s always good to do your own stuff and push your own brand which is what I am doing now. “I have worked with some artistes but I figured some of them actually try to sabotage the song. “Last time I did a song with a popular Zimdancehall artiste, it never came out and up to now I don’t know why, so I let it go. The artiste who is currently surviving on music went on to say that the industry is full of ups and downs and it needs patience and focus. “Musicians should bear one thing in mind, we do not make music for us but for the people, for the fans. “You find a lot of artists let money get into their head and they end up losing who they are because they will be so sunk in wanting to make money and being famous. “I believe everyone has their time, we can’t all be in the limelight at once. “Music shouldn’t be a competition on who is better but we should focus on making our fans happy, money and fame will find us,” said Dobba Don. This year, apart from him dropping an album, the chanter will be focusing more on releasing singles and videos. Dobba Don also urged the government to support and invest in the music industry as it can help uplift the economy through bringing in foreign currency.